Text like a teen: Drop the period!!! Ann Curzan explained that things like punctuation and emojis are used to make up for the lack of conversational context in texting. Our conversation with Anne Curzan. She studies linguistics and the history of the English language and co-hosts That’s What They Say here on Michigan Radio. Texting has become a dominant means of communication in today’s interconnected world. Some reports suggest that large swaths of Americans prefer it to talking on their phone. 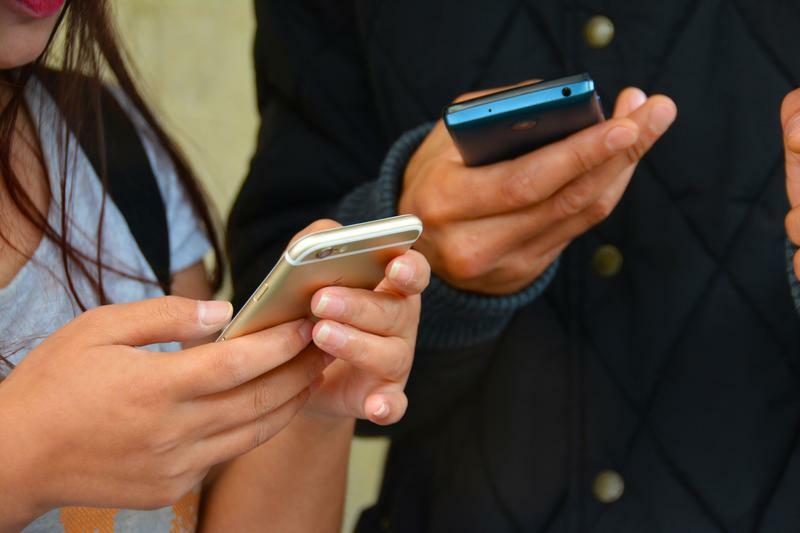 If you count yourself among the 97% of Americans who send at least one text every day, it might be time to take another look at your texting etiquette. 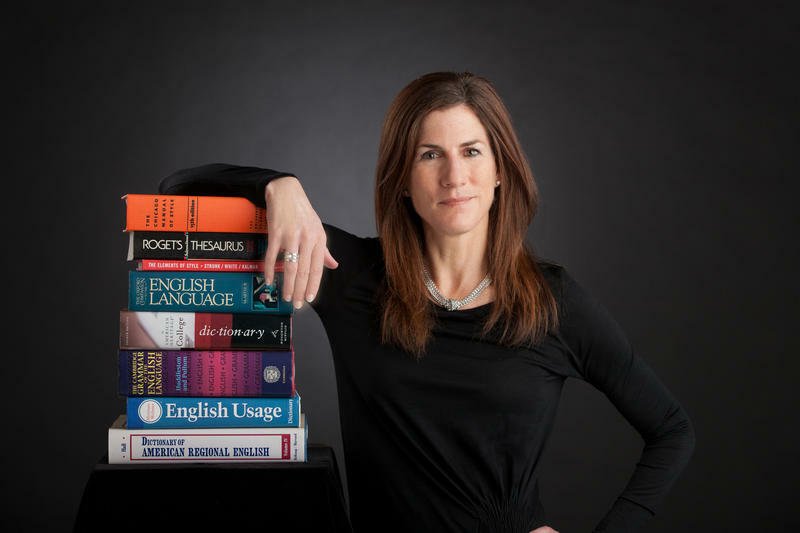 According to University of Michigan English professor Anne Curzan, there’s a chance you’re doing it all wrong. She explained that it all has to do with the fact that texting lacks all the context of the spoken language. You can’t hear a person’s tone or see their expression or body language. 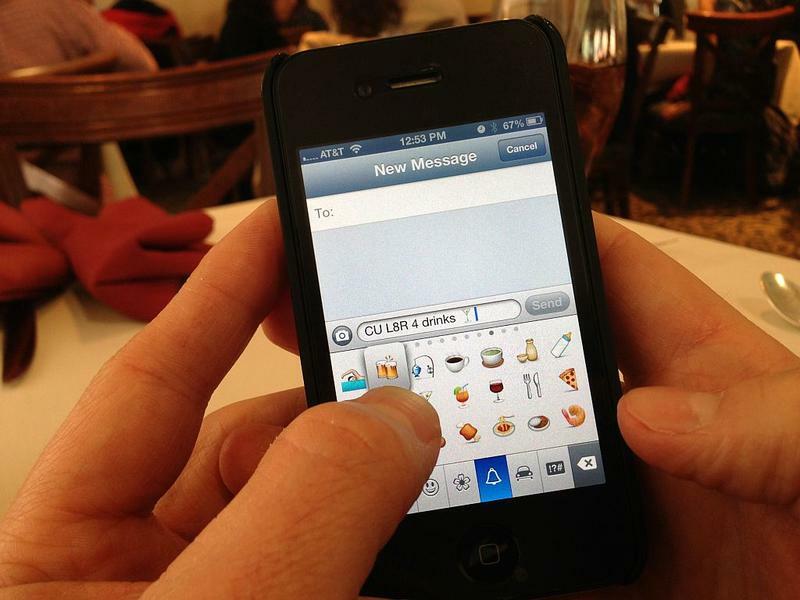 Without these cues, savvy texters are turning to punctuation to make themselves understood. Curzan told us the more neutral way to end a text is not with a period, but with no punctuation at all. “What we’re seeing here is that the written language needs to be adapted to deal with texting,” she said. “The important point here is that it’s not chaos,” Curzan assured us. 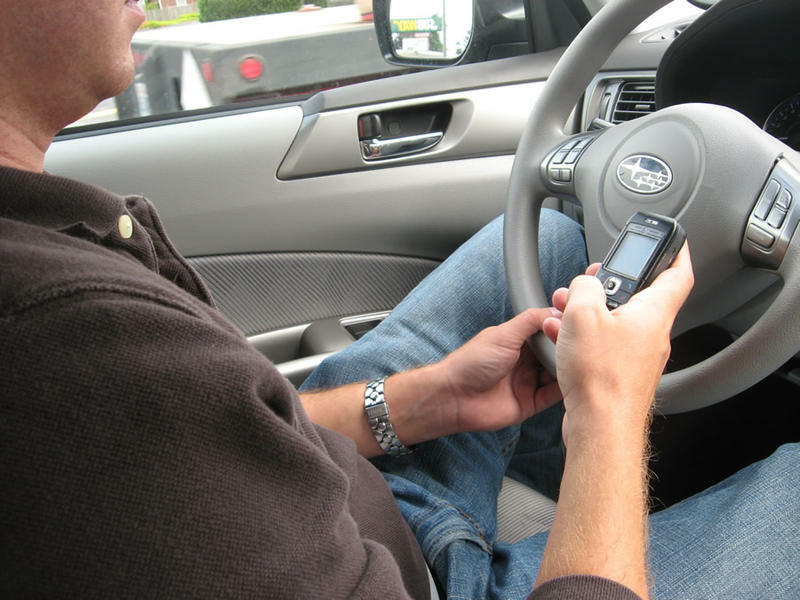 It’s pretty common knowledge that texting while driving is dangerous. But for some reason, many of us still do it. A study released from AT&T tries to shed some light on just how distracted we are by our smartphones while driving. On top of texting, the AT&T survey finds 27% of drivers between 16 and 65 admit to Facebooking when they drive, and 14% use Twitter, with a full 30% of those folks admitting they tweet "all the time" while driving. If there’s a teen or 20-something in your life, chances are that you’ve seen plenty of “LOL” and “BFF” in your texting conversations. It seems like text abbreviations are becoming an increasingly prevalent part of written correspondence. Are they making communication more efficient, or are they just making it harder to do so clearly? Are there words in your vocabulary that make you wonder how they got there? We posed that question on social media and asked our listeners what strange words and phrases they would like to know the origin of. Luckily for us, University of Michigan English Professor Anne Curzan was nearby to help. She studies linguistics and the history of the English language and is the host of That's What They Say. Some of the submissions from our listeners include cattywampus, kitty corner, the whole nine yards and more. 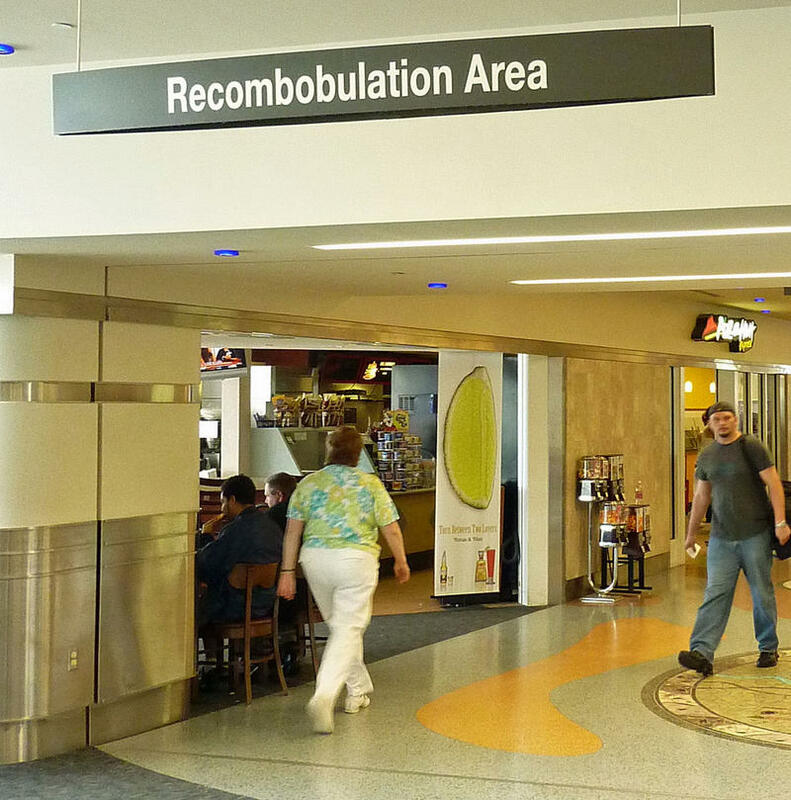 Some of our listeners have gone through the award-winning "recombobulation area" in Milwaukee.